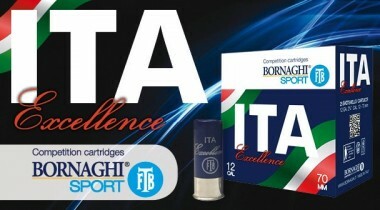 Our Ita Excellence is available in 24g. shot n. 7,5 and 9,5 and in 28g. shot n. 7,5. Loaded with powder 206 and V0 wad it’s a “soft” cartridge that guarantees good performance.